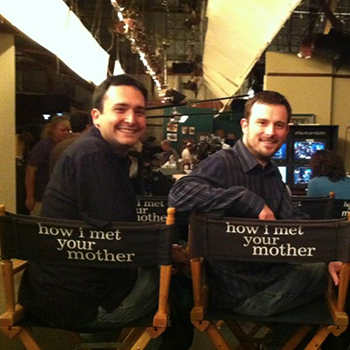 He was the star of the hit series "How I Met Your Mother" on CBS. 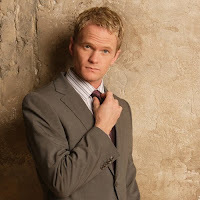 He's been in big movies, on broadway and even showed that online content can be wildly successful with "Dr. Horrible's Sing-Along Blog." 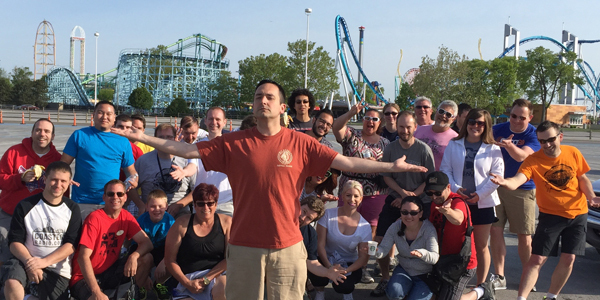 He also happens to be a big fan of theme parks! 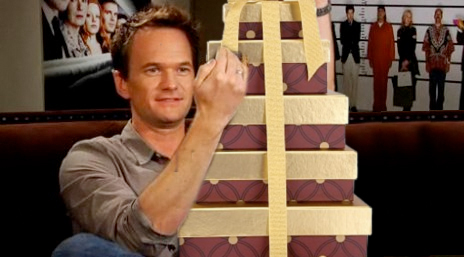 He's a regular visitor to Walt Disney World, Disneyland and Knott's Berry Farm. 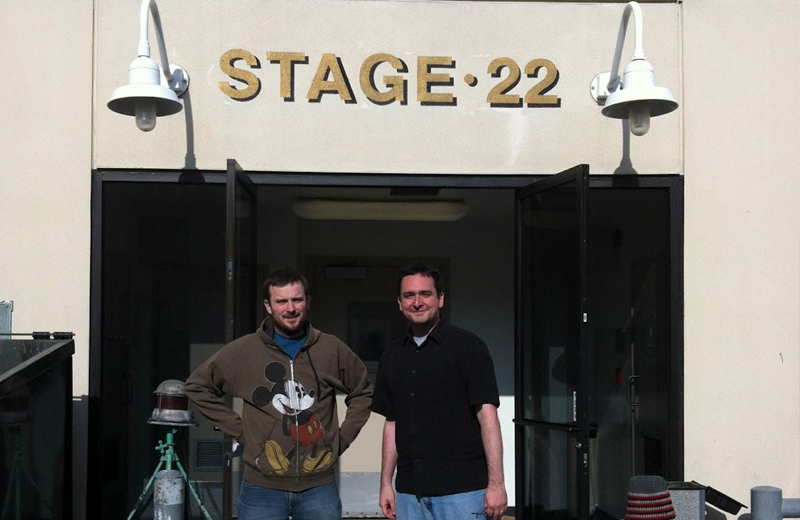 He often posts about the parks on his Twitter feed and has even hosted events for Disney. 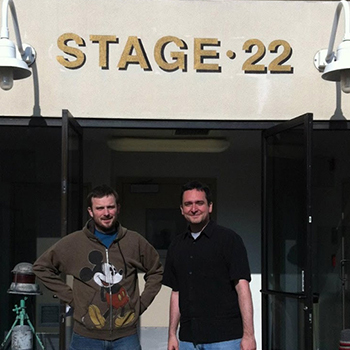 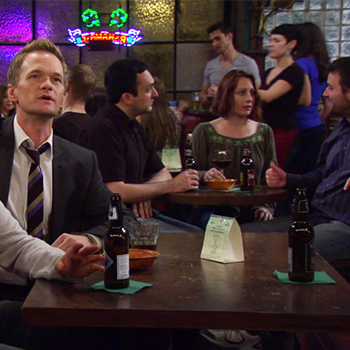 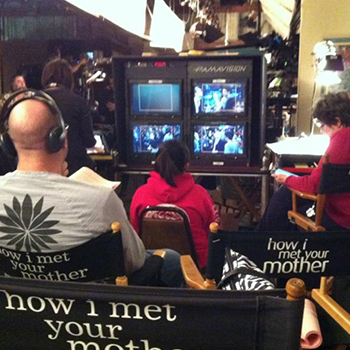 We travel to Hollywood to be extras on the set of "How I Met Your Mother." 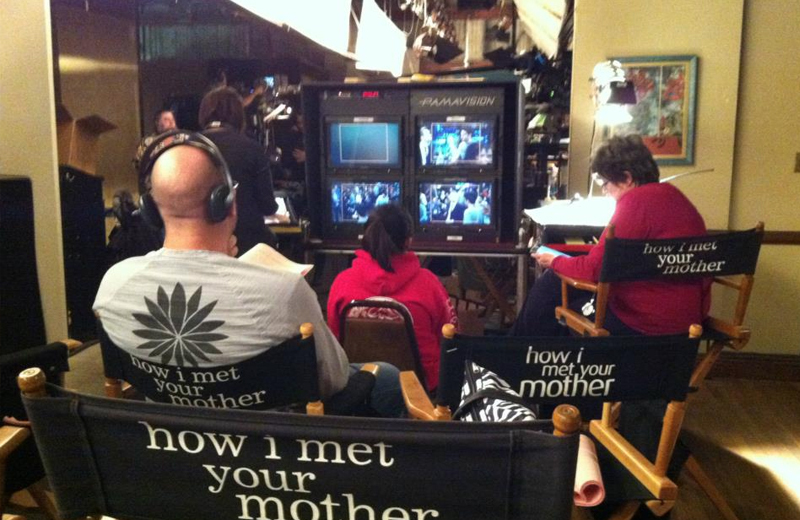 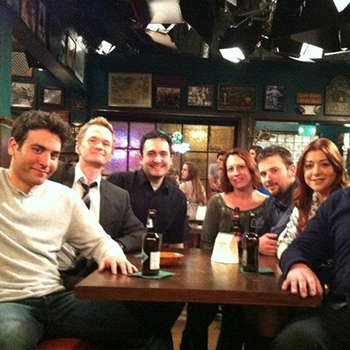 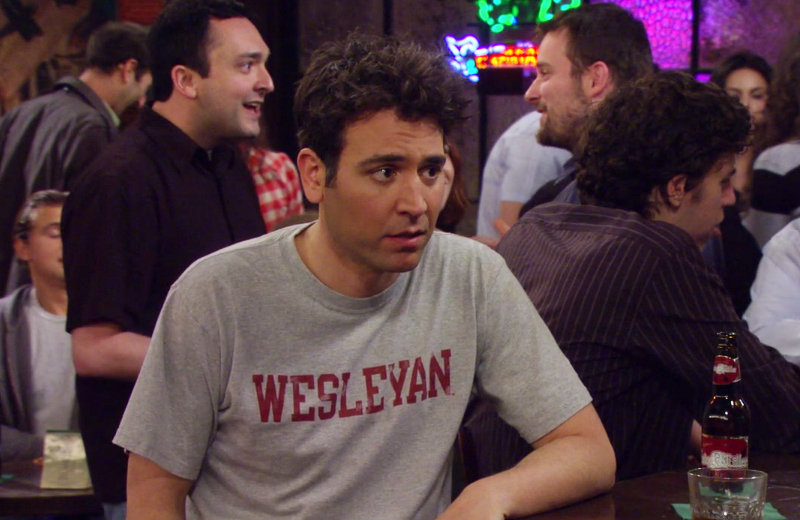 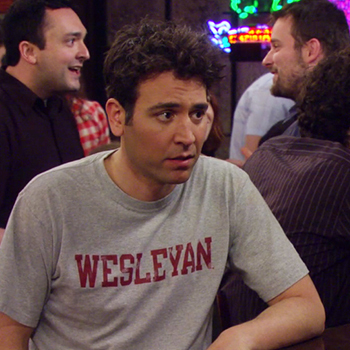 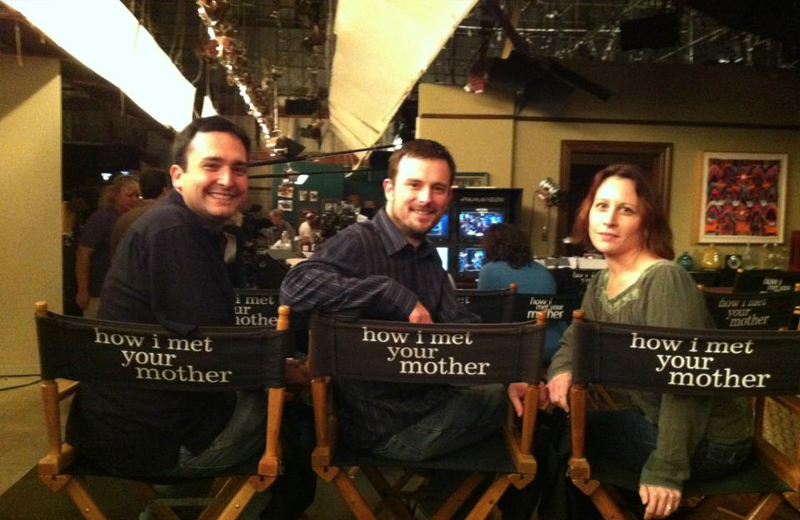 Check out some of our photos from the set of "How I Met Your Mother!" 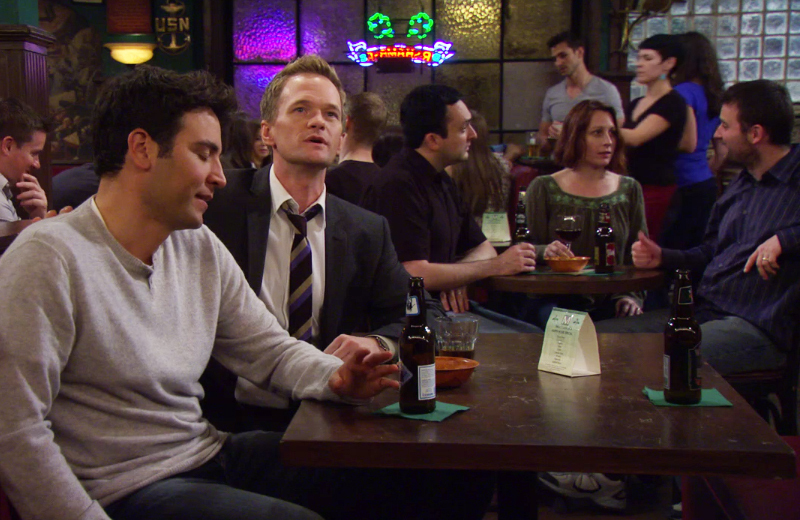 Looks who having an animated discussion in the background!